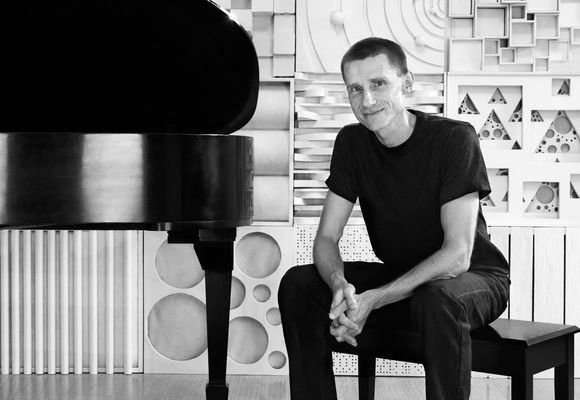 Steinway Artist John Stetch is a 6-time Juno Nominee, and has written dozens of compositions for solo piano, jazz combo and more recently, classical chamber formats. Originally from Edmonton, he attended McGill University and later moved to New York. Stetch toured across several continents, and was a member of Rufus Reid’s group for nearly a decade. He won the Prix Du Jazz at the Montreal Jazz Festival in 1998, and was a finalist in the Thelonious International Monk Competition twice - once as a composer and once as a performer. Stetch just released his 14th CD - Vulneraville: The Vancouver Concert.